Heat oven to 375 degrees. 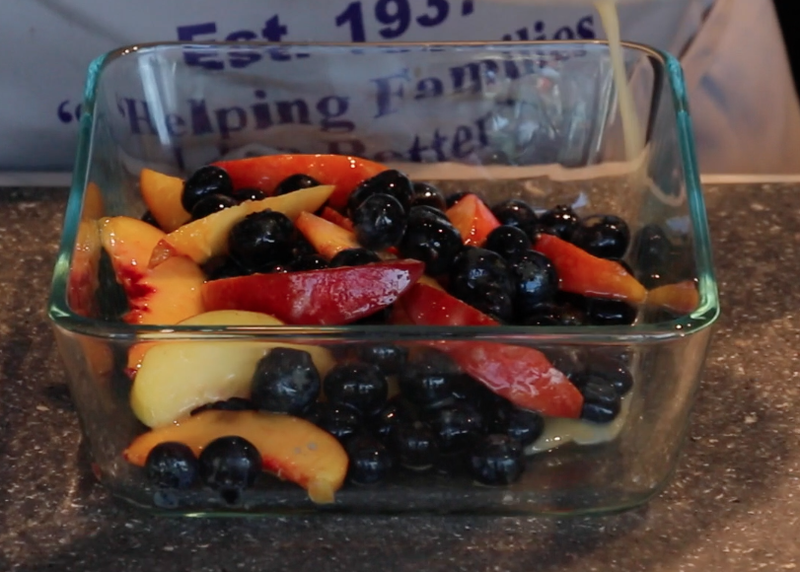 Combine peaches, blueberries, agave nectar, lemon juice and zest in large bowl. Sprinkle with cornstarch. 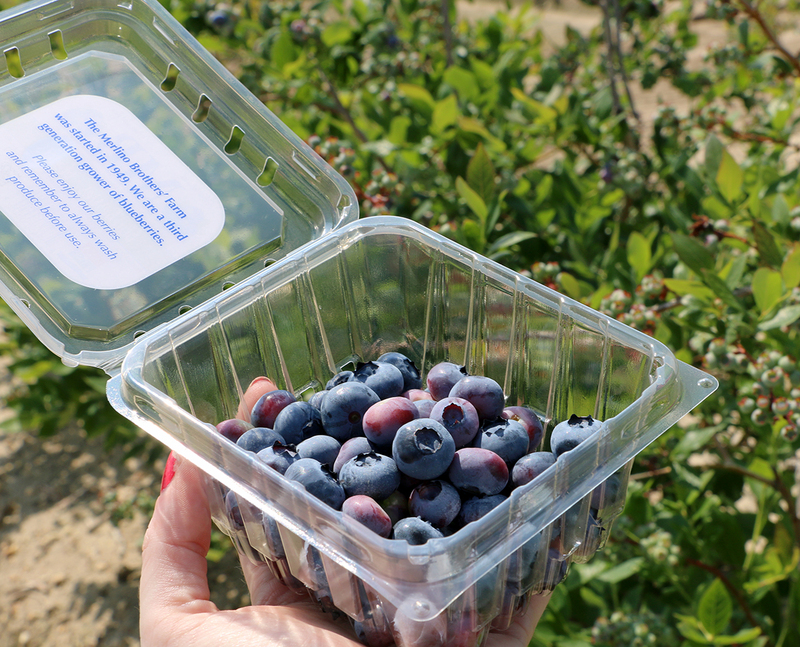 Toss until fruit is coated. Place fruit in an ungreased pie or baking dish. Mix remaining ingredients. Sprinkle over fruit. Bake about 40 minutes or until topping is golden brown and fruit is tender. Serve with a scoop of low fat ice cream or fat free frozen yogurt. Enjoy!! This entry was posted in Breakfast & Brunch, Dessert, Recipes and tagged bake, blueberry, breakfast, brunch, cobbler, dessert, farm, fruit cobbler, Jersey Fresh, local, peach, Quaker Oats, Recipe, video. Bookmark the permalink.